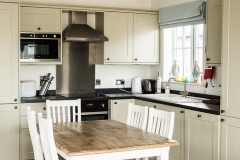 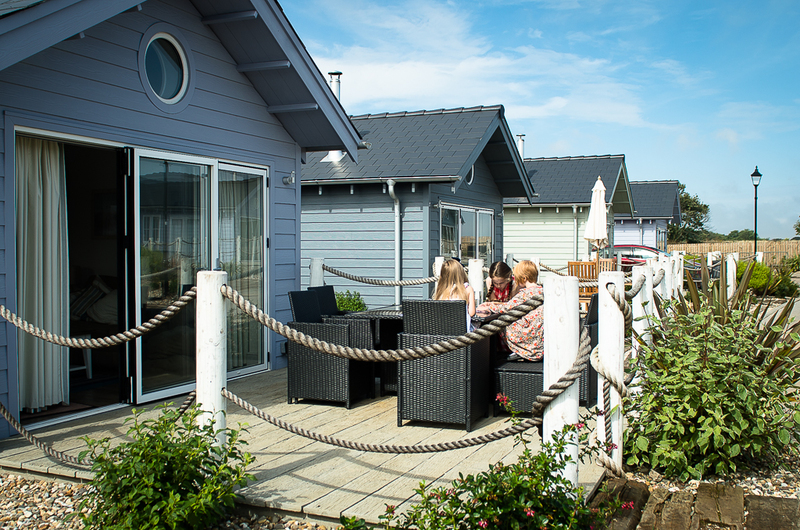 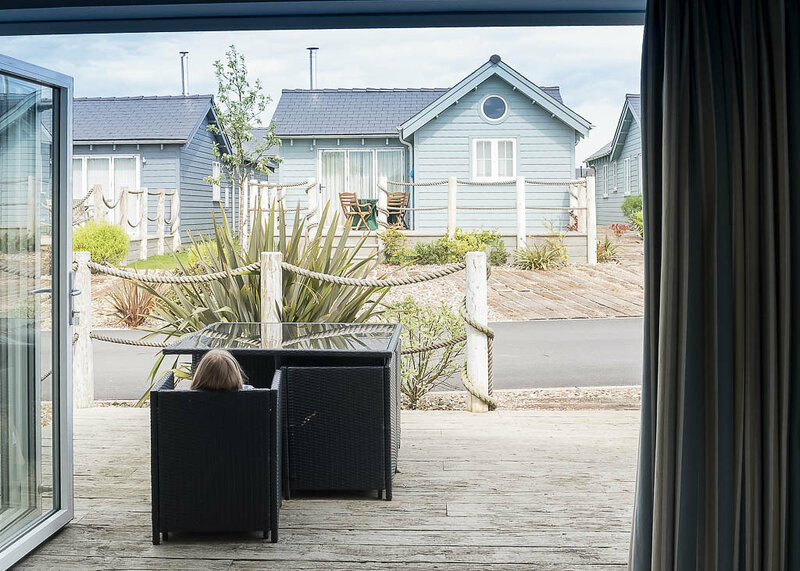 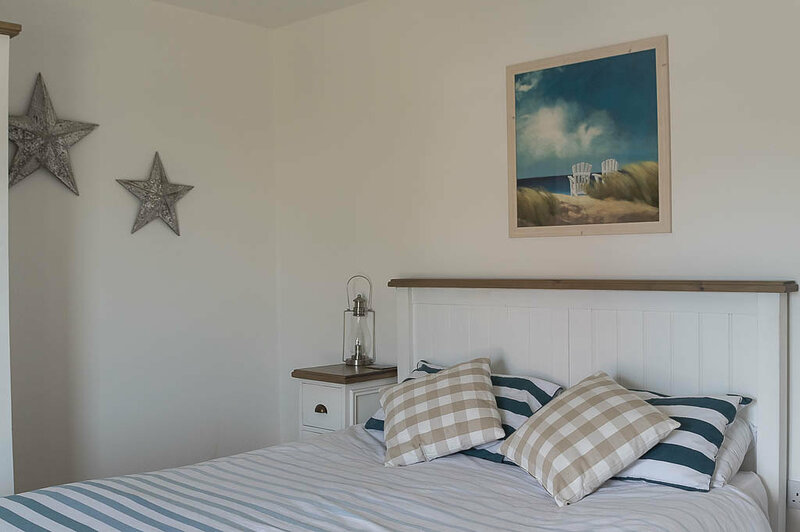 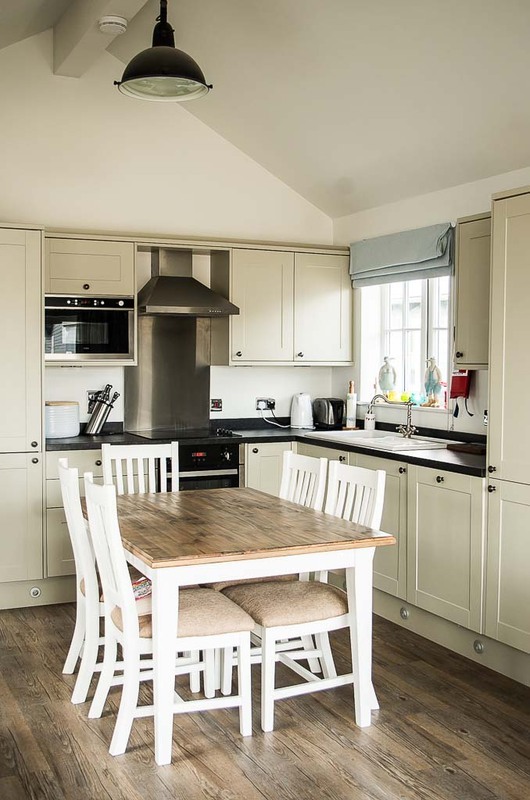 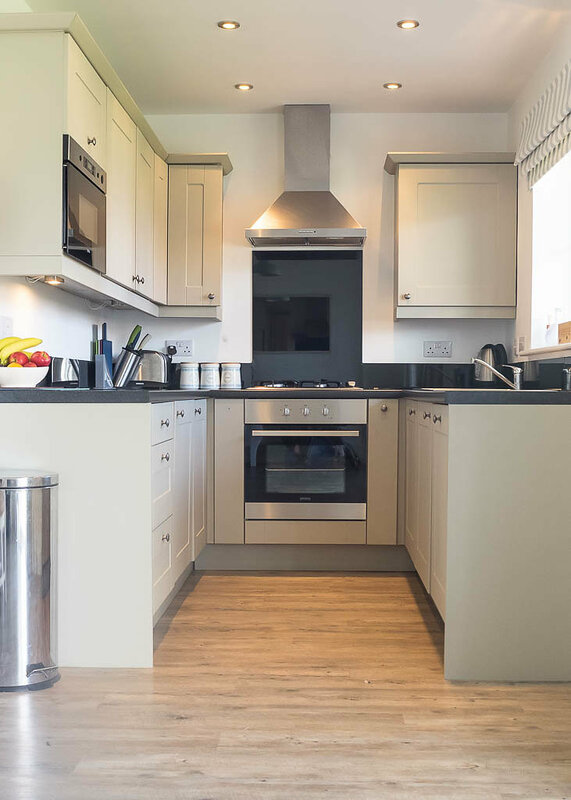 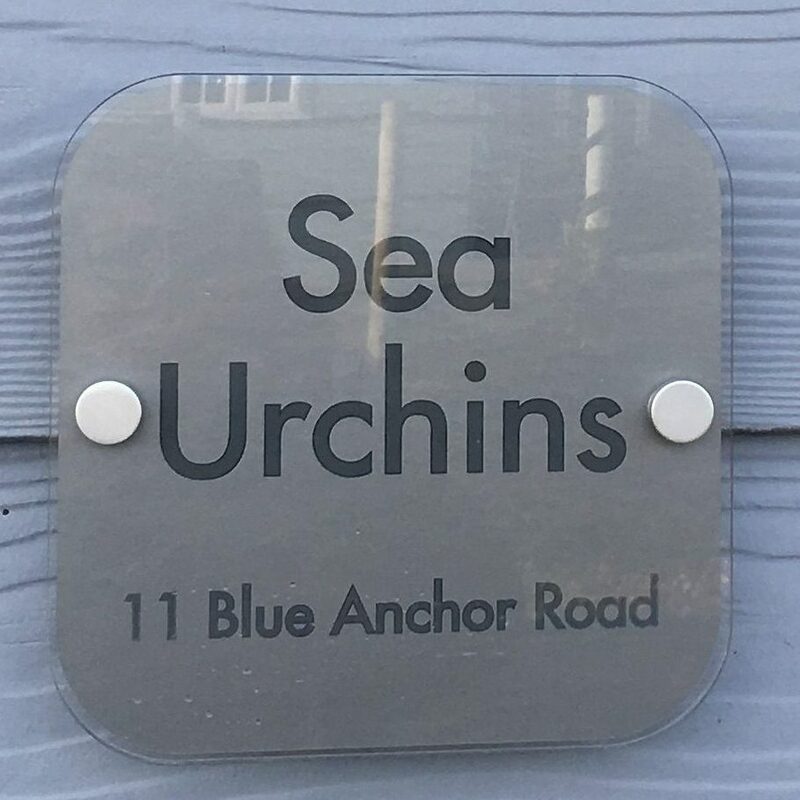 Sea Urchins cottage and beach house are two luxury holiday homes – perfect for a self-catering holiday. They are both on an award-winning holiday village – a couple of minutes walk from each other. 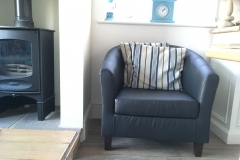 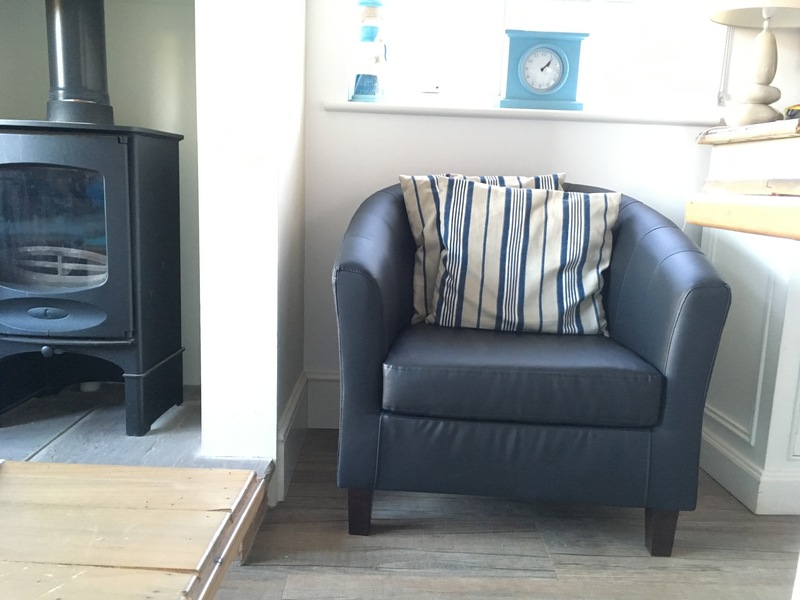 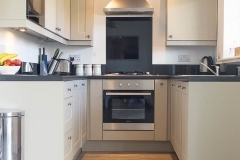 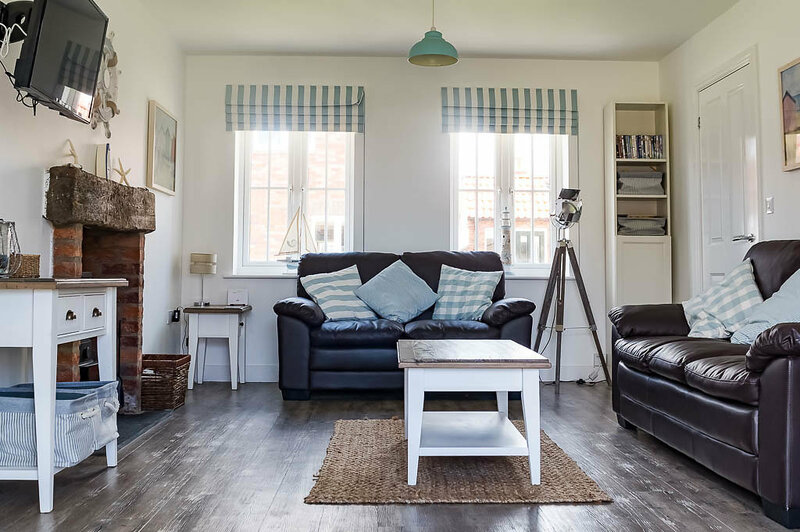 Both are available for short breaks all year round, and both can accommodate 5 people – dogs welcome too (by prior arrangement). 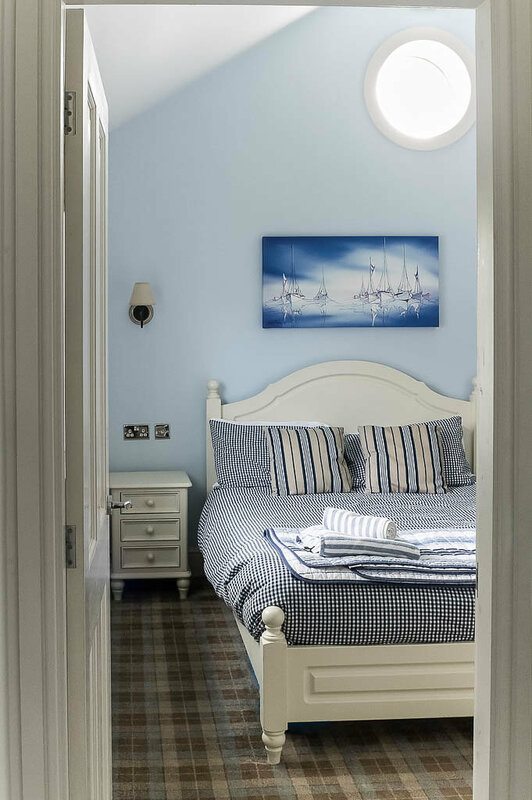 We hope you will find our website useful for planning a stay. 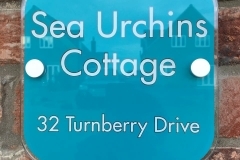 If you have any questions, please use the contact us form or check availability below. 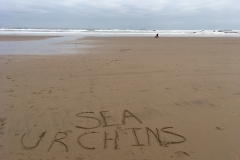 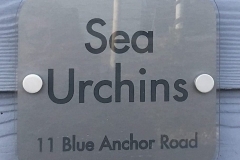 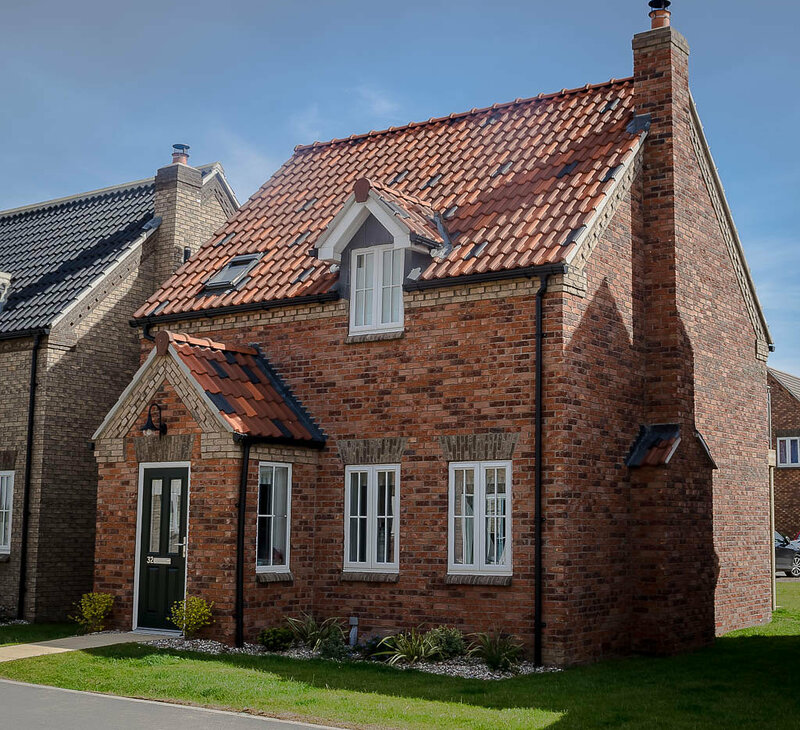 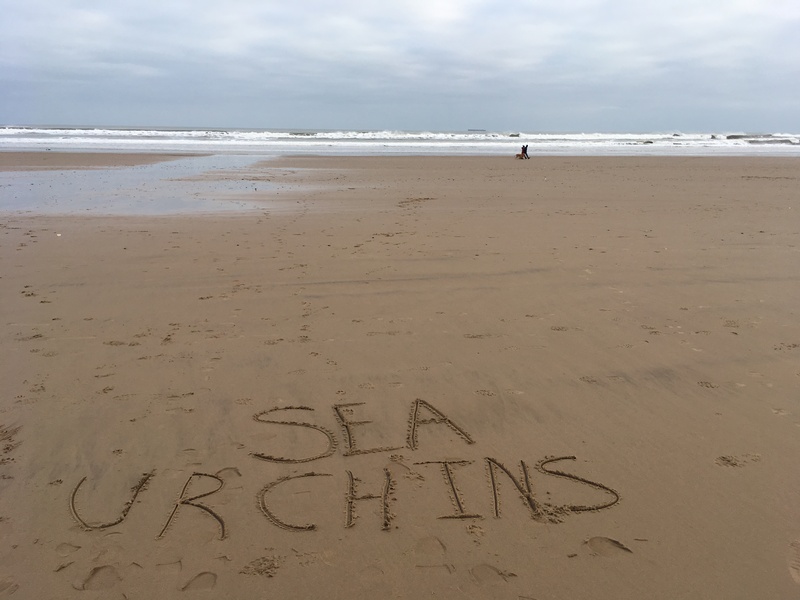 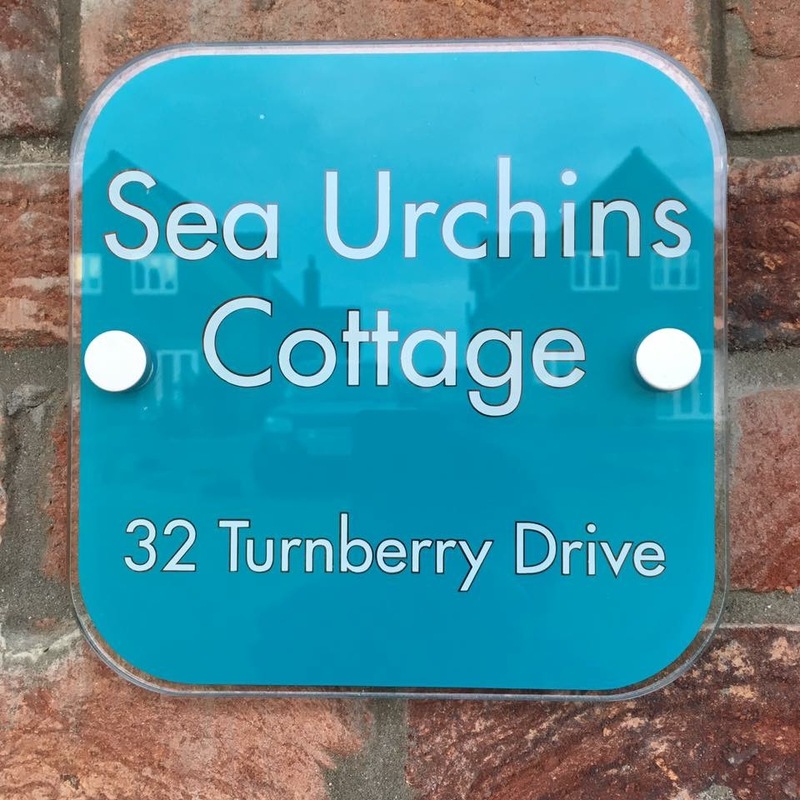 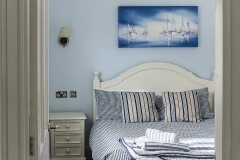 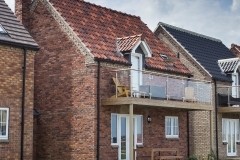 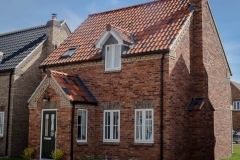 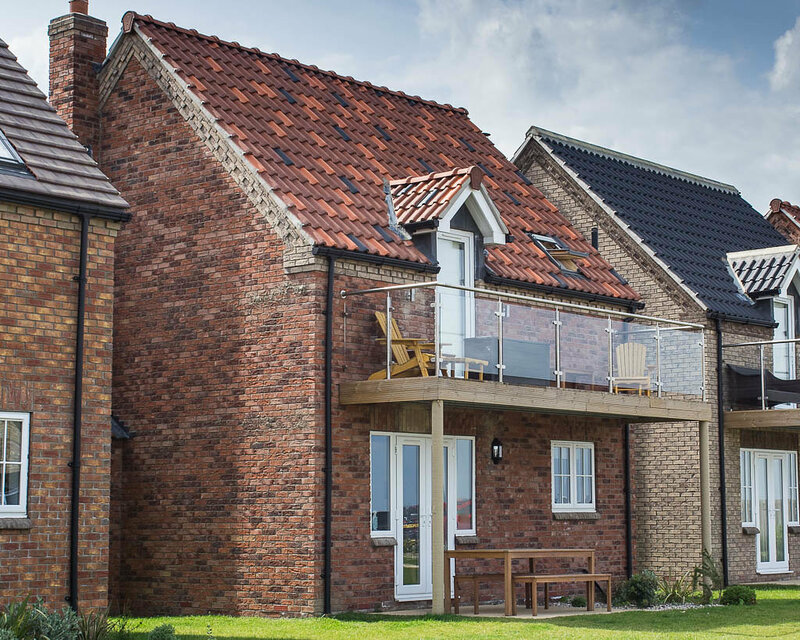 Sea Urchins cottage and beach house are both at the Bay, an award winning holiday village just outside Filey. 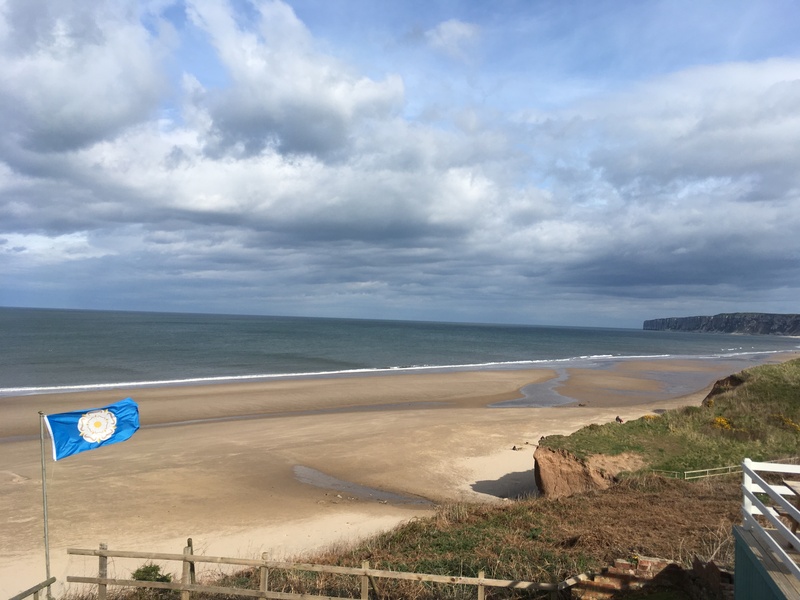 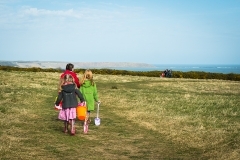 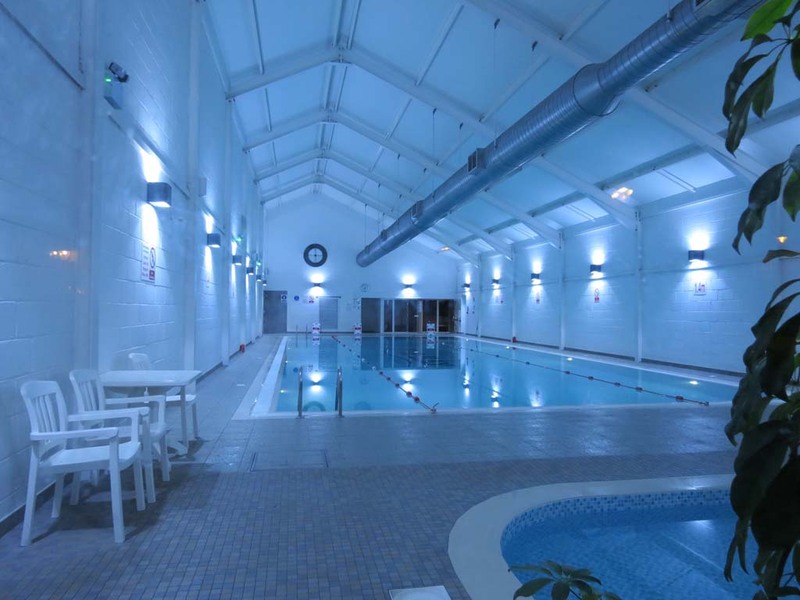 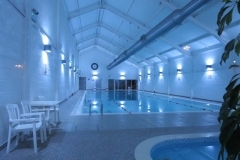 There is private access down to the wonderful Filey beach – about 10 minutes walk away. 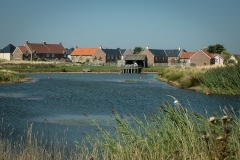 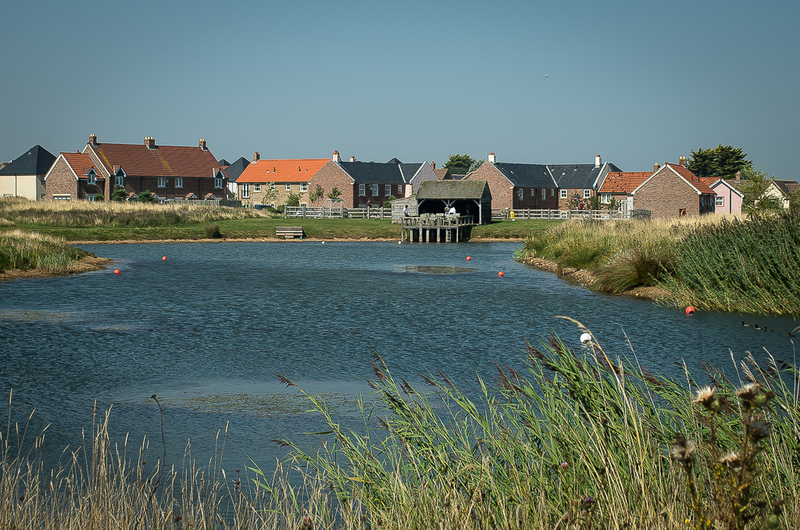 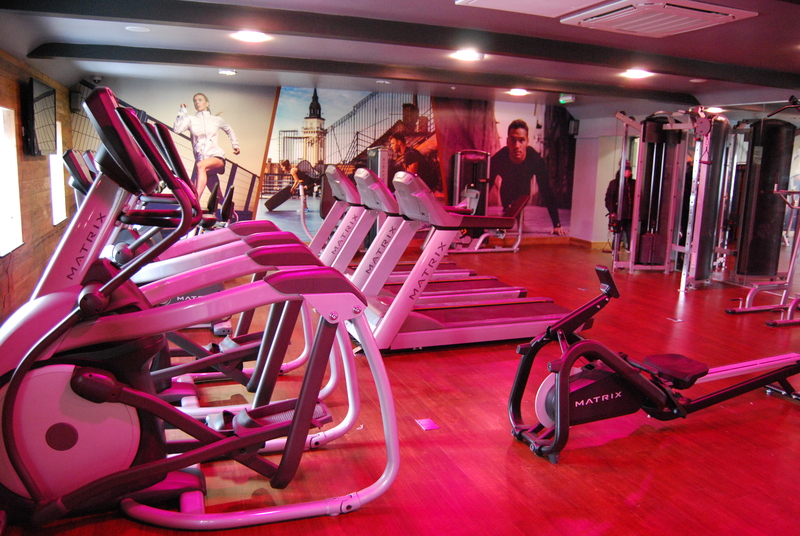 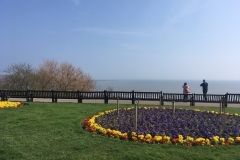 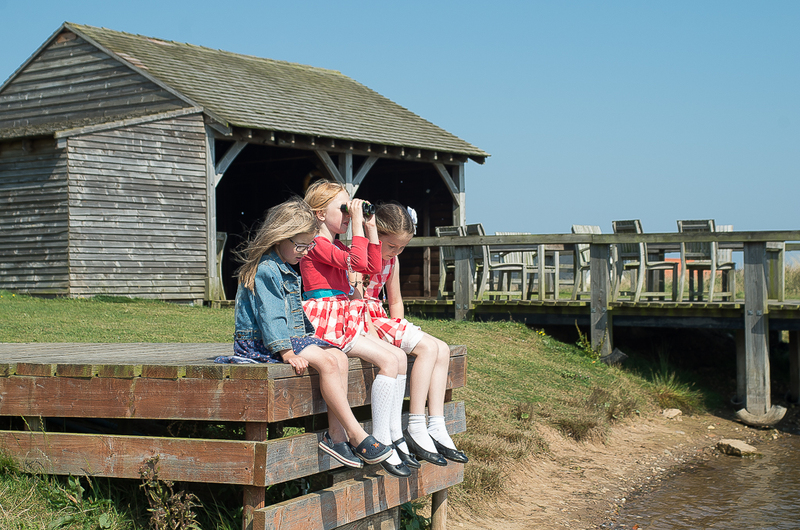 There are plenty of activities, such as archery, or tennis provided at the Bay (for a small fee). 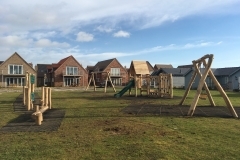 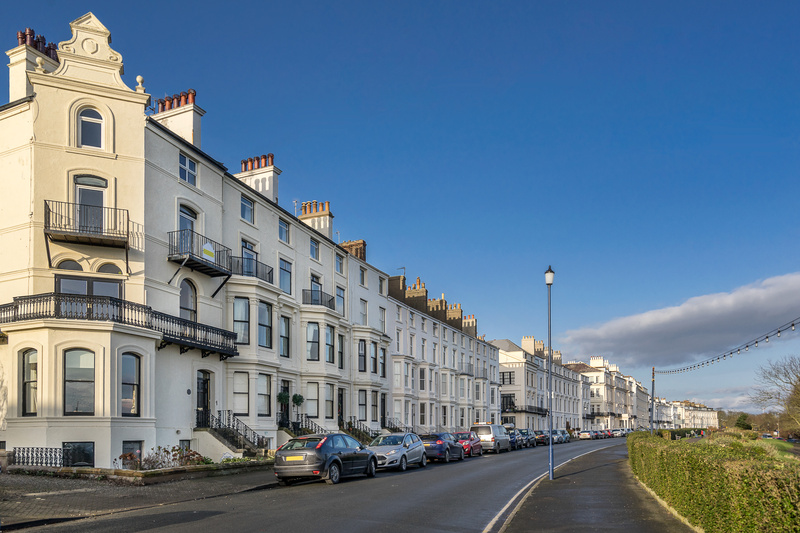 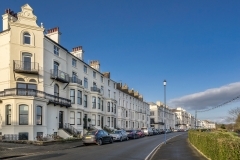 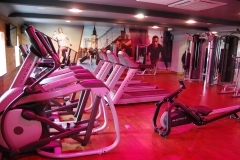 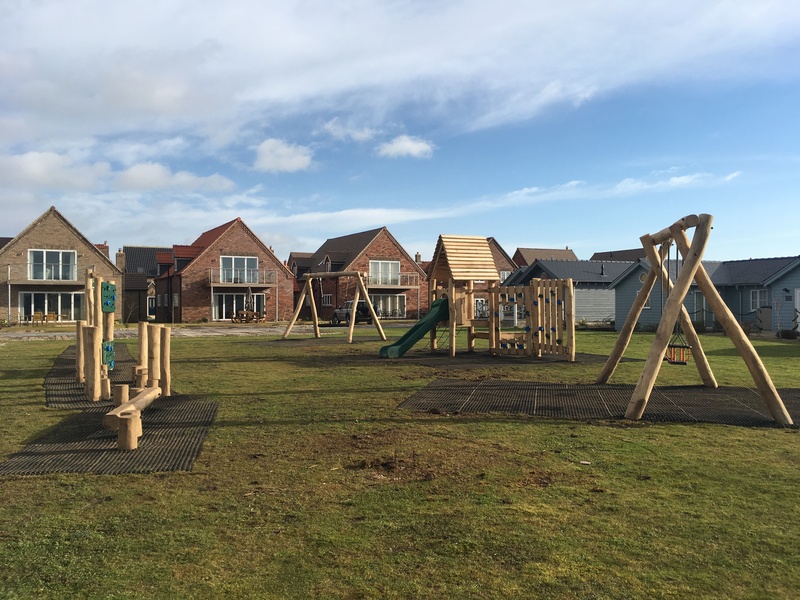 In addition, there is a pub (dog-friendly), a cafe, a “family entertainment centre” and a shop/ pharmacy on site, all a couple of minutes walk away from both homes. 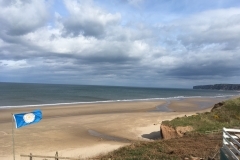 From the village, you can walk along the beach to Filey. 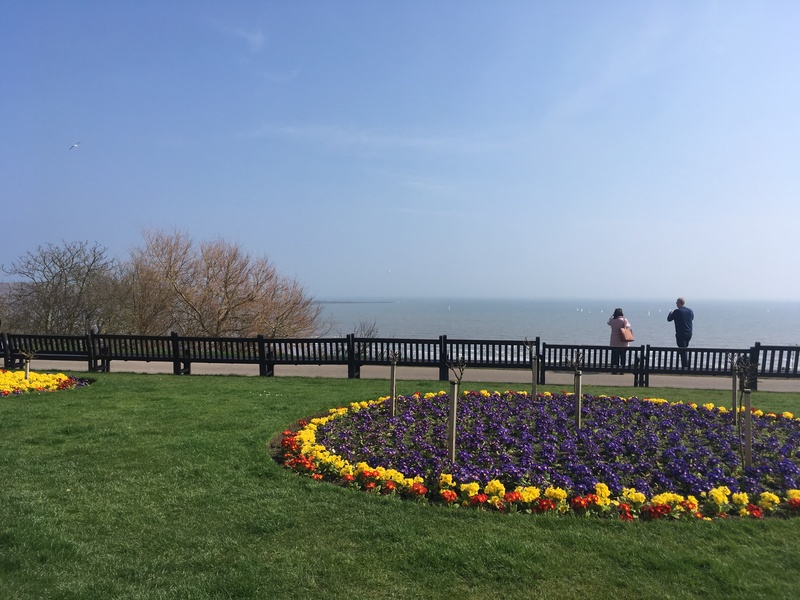 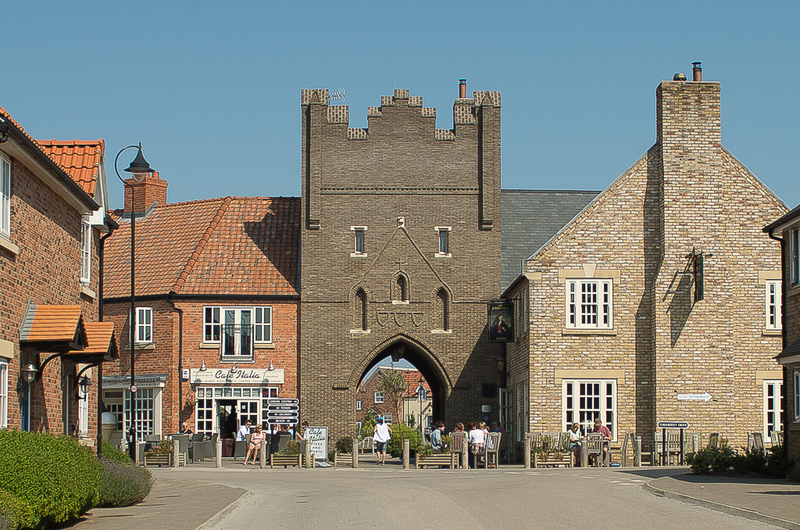 Or if you fancy venturing slightly further afield, you are also only a short drive from Bridlington, Flamborough, Bempton Cliffs, and Scarborough. 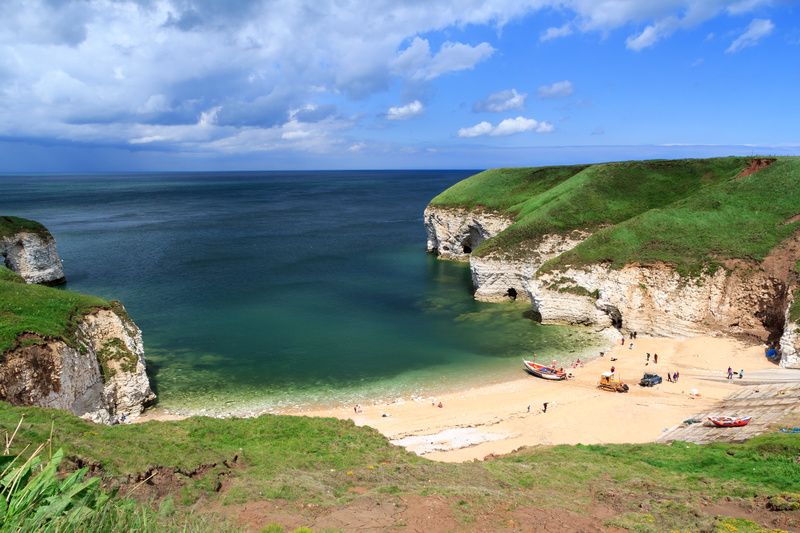 A longer drive will take you to Whitby, Robin Hood’s Bay, Flamingo Land, York and the North Yorkshire Moors.